Experience a unique spot in the heart of Cholet, ideal for business or family trips with Le Parc du Puy du Fou Park only 25 minutes away. The team is at your service to make your stay unforgettable. 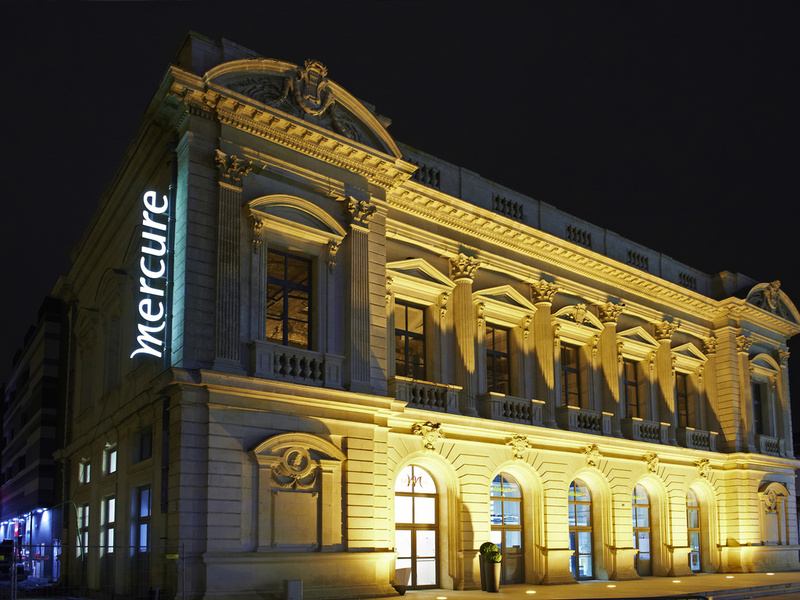 In the heart of downtown Cholet, the Mercure Cholet Centre hotel is 15 minutes on foot from the train station and 45 minutes from Nantes and Angers. The hotel has 68 spacious, stylish rooms with all the comforts you would expect from a 4-star hotel. A secure, covered public car park adjoins the hotel. It is only 25 minutes from the Puy du Fou theme park and 15 minutes from the Maulévrier Oriental Park, and can be easily reached from the A87 and the N249 highways. Whether your stay at this Mercure hotel is for business or 100% relaxation, why not visit the Oriental Park , the textile museum or the Parc du Puy du Fou? Just 45 minutes from Nantes and Angers, there are numerous tourist attractions to discover. Visiting Cholet on a business trip or for a family getaway? Located just 20 min from Puy du Fou theme park and in the heart of downtown Cholet, the Mercure Cholet Centre hotel combines friendliness, modernity and authenticity.